Outlier is the bull you have been looking for. At over 20% Chi Outlier will leave no doubt about eligibility. His full sister sold for $15K in Sennett’s Online Sale last fall also two maternal sib for $40k and $8K. 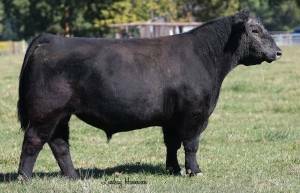 Another maternal sib sold in Factory Direct sale for $43K.